Megan Periscope User Stats This is Megans periscope stats website page. This is Megans periscope stats website page. Megan created profile on 2015-04-26 Time 02:02:38 and last update profile time is . Megan total followers is 1453 and Megan total following is 207 . Megan twitter nickname is casezille108. 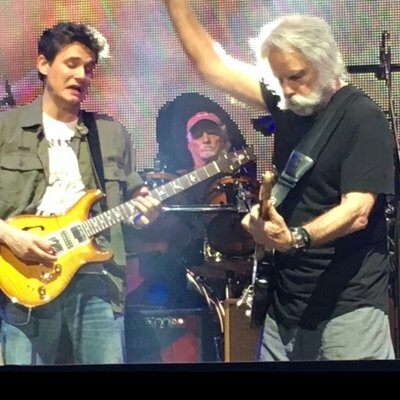 Dead & Company SPAC China Rider audio only because I need to dance!